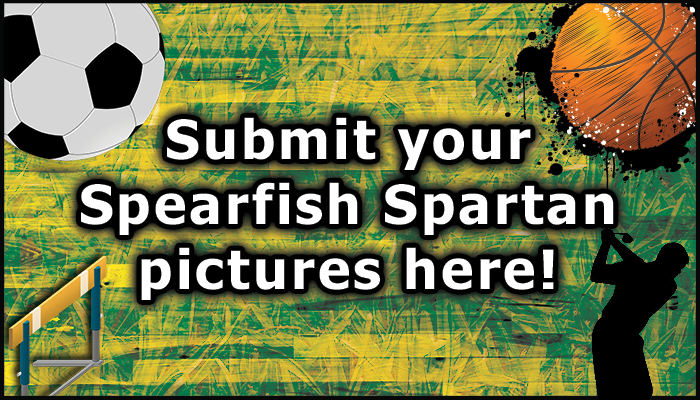 The Spearfish Spartan Athletic Booster Club promotes all sanctioned sports at Spearfish High School. Its mission is to boost school and community pride/spirit, recognize the accomplishments of student athletes, and encourage a positive environment for participants, coaches, and fans. The Booster Club is comprised of volunteers who have a vested interest in supporting Spearfish High School athletics. What benefits do Spearfish High School athletes receive? The Spartan Booster Club provides funding for athletic scholarships, wish list items for teams, Regional Elite Performance clinics (REP), game programs’ design and printing, homecoming activities, team camps, Special Olympics, pep and marching band support, student athlete recognition, and awards banquets. In 2017, the Booster Club donated nearly $42,000 to the SHS Activities Department to help supplement the school budget. Post-secondary scholarships, valuing a total of $3,000, were presented at the 2018 Athletic Awards Recognition Ceremony, and all senior athletes were honored with special mementos. 345 students participated in SHS athletics during the past school year. Those in attendance at the Awards Celebration received an appreciation gift from the Booster Club acknowledging their efforts. This year, the Booster Club will host the Fall Sports BBQ on July 29 and the Homecoming Tailgate on September 28, along with some other fan appreciation events. Watch for more details. How does the Spartan Booster Club raise money? 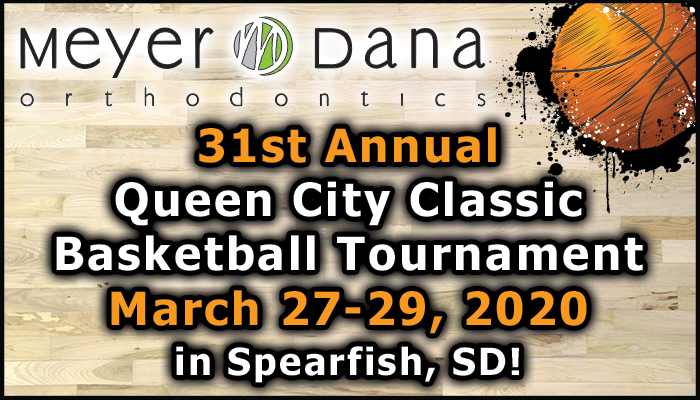 Our biggest fundraiser is the Queen City Classic Basketball Tournament which is scheduled for March 22-24, 2019. This event is in its 30th year. Over 175 teams participate annually. Spearfish High School and the community reap huge benefits from this event. As it continues to grow, assistance is always needed in the form of specific committee members and volunteers to staff the gates at the various facilities. 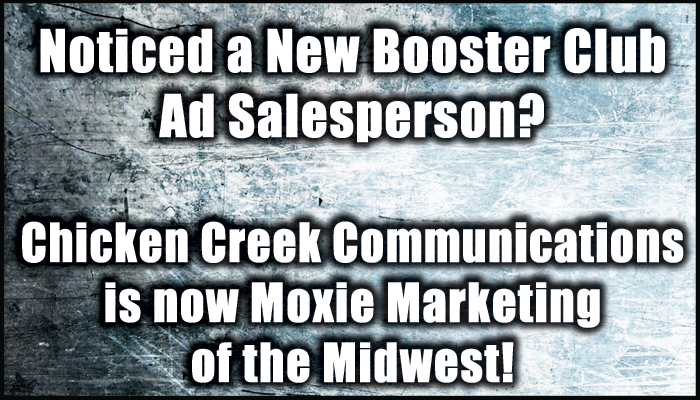 The Spartan Booster Club also raises money through business sponsorships and the advertisement sales for the Fall and Winter sports game programs and the Queen City Classic. Please show your support for Spartan athletics by giving a monetary donation. Any amount will be greatly appreciated. 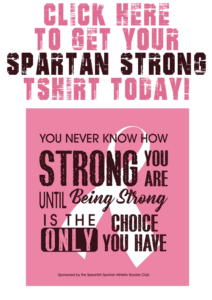 Donations can be mailed to SHS Spartan Athletic Booster Club, PO Box 853, Spearfish, SD 57783, or dropped off at the Spearfish High School Office. Please list SHS Spartan Booster Club on the memo line. 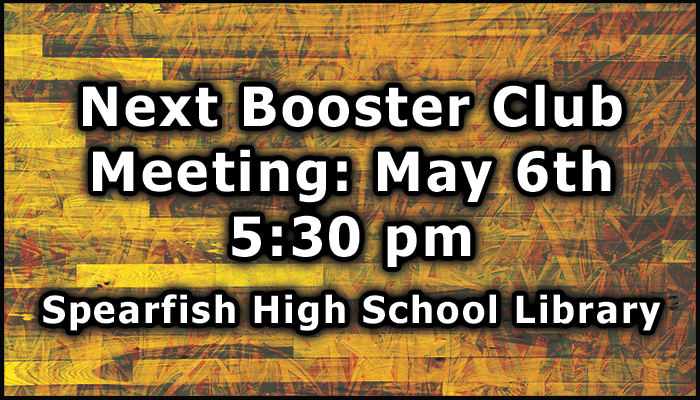 Anyone is welcome to attend a Booster Club Meeting. The 2018-2019 meeting dates will be held on the following Monday nights at 5:30 p.m. in the SHS Library: August 27, October 1, November 5, December 3, January 7, February 4, March 4, April 1, May 6, and June 3. Please feel free to come and share your ideas. See you at the games!